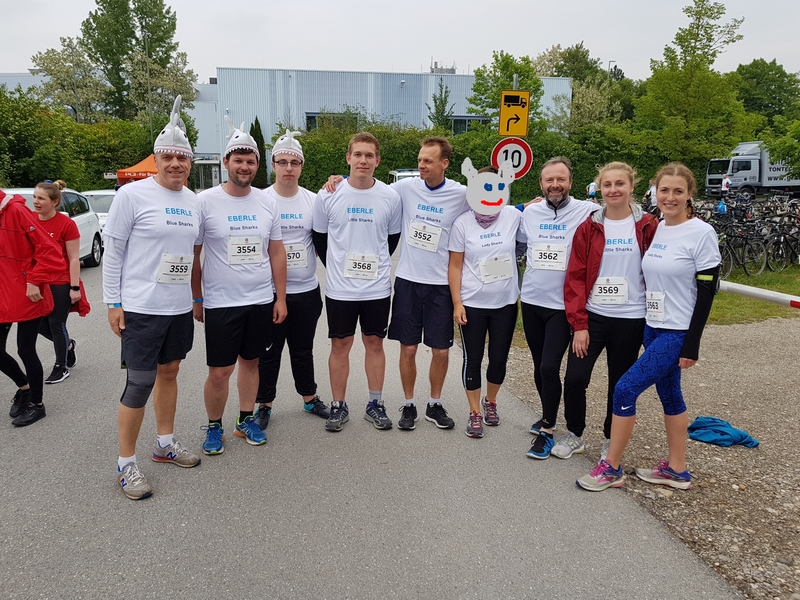 Also in 2018, the “Eberle Sharks” took part once again in full swing at the company run! The company run was already fully booked 3 months before the start. Almost on time for the start, the sun rays showed up and the temperature offered perfect running weather. Best conditions for the 12,000 runners who showed how fit they are on the 6.3-kilometer circuit. We wish all participants a great running summer 2018!